Virtual Guard – Crime prevention system! 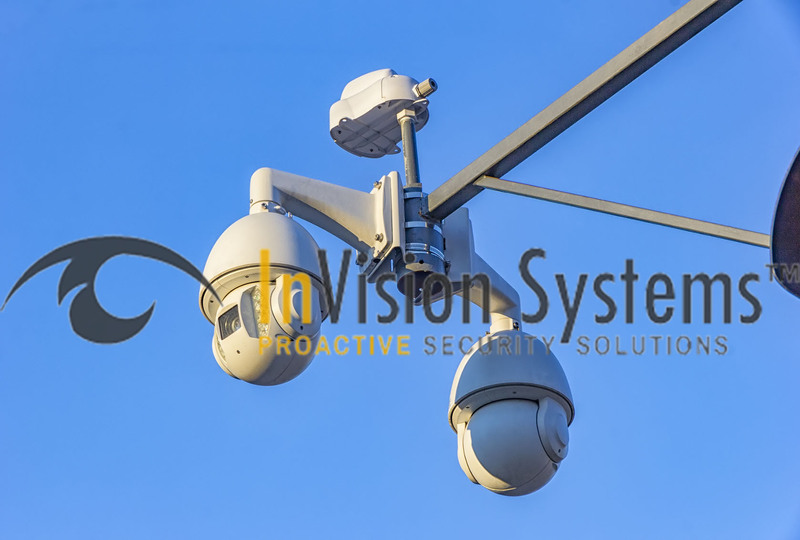 Virtual Guard system is designed to detect theft or robbery BEFORE or as it occurs and respond or intervene in REAL-TIME. Prevent and intercept crime in progress – protect your employees, customers and property. 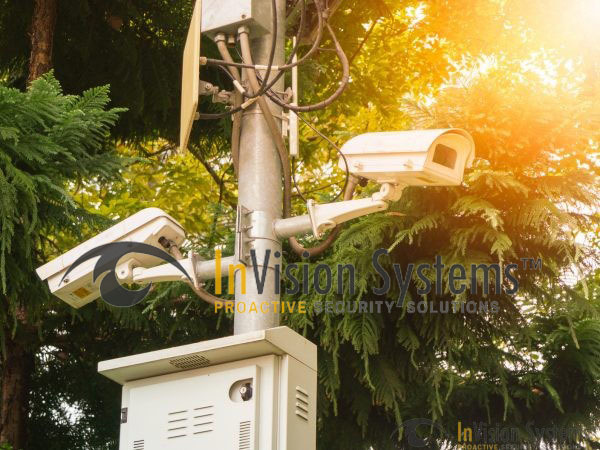 Our Virtual Guarding system uses security cameras with analytic technology and advanced sensing devices combined with a remote command center to monitor your property 24/7. With live video verification there are virtually no false alarms resulting in priority response by local authorities. 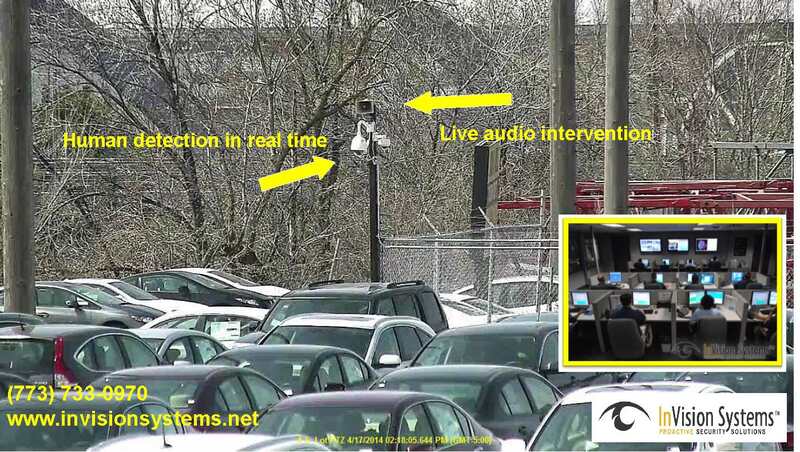 Live video is being analyzed by intervention specialists to detect real-time threats. 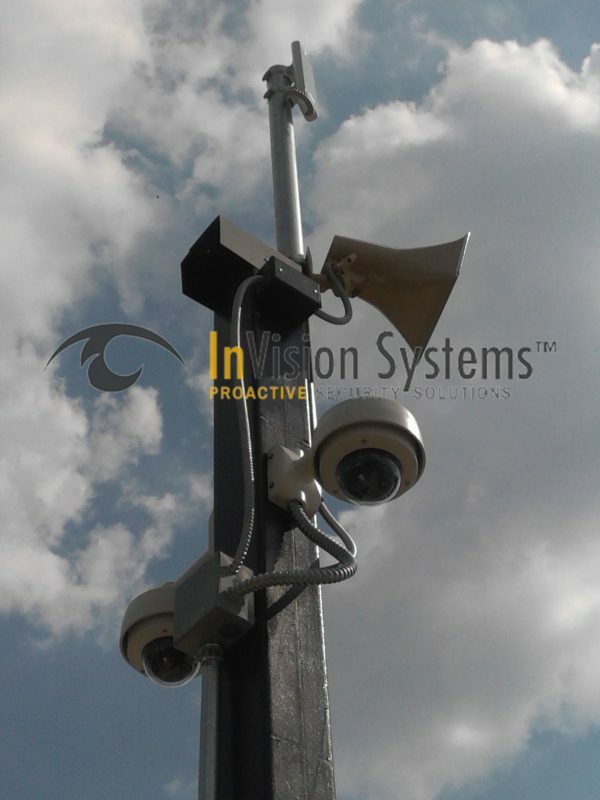 Using live audio, the intruder is informed they’re being observed and monitored. The trespasser is then notified that if they don’t evacuate the premises authorities will be directed to their location….STOPPING CRIME IN PROGRESS at your site! Once authorities have been dispatched, they are provided with real-time updates and images of trespassers pinpointing their location. 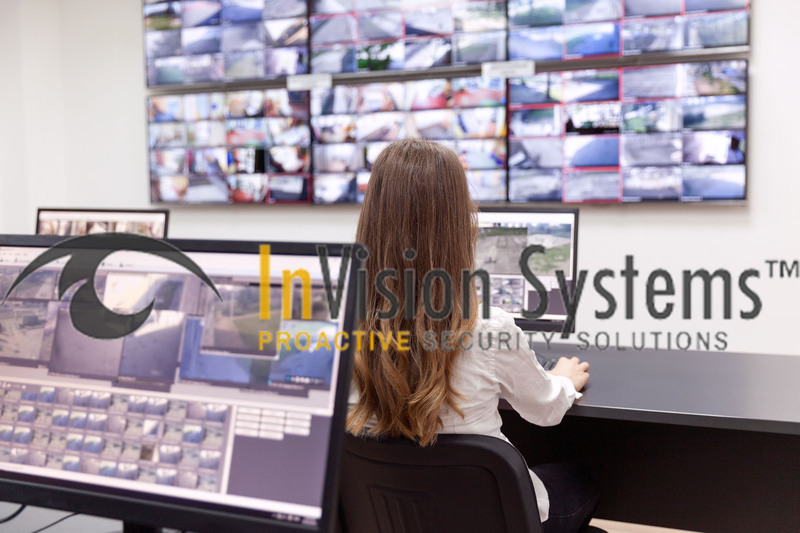 This interactive remote guarding system is not only cost effective, but it can prevent crime and vandalism while creating an overall safer environment at your home or business. Essentially, your Virtual Guarding system is an automated sensing device whose only role is detection and alert, security guards are no longer needed to watch multiple TV screens. Your Virtual Guarding is all-inclusive – WATCHING, DETECTING, DEFINING, and NOTIFYING! Camera records crime which has already occurred. Virtual Guarding prevents and interrupts crimes as they occur. Virtual Guarding is a fraction of the cost of a Security Guard. Security Guards can only be present at one location at a time. Virtual Guarding can be in multiple locations at the same time. Virtual Guarding doesn’t ever go home, nor can it be threatened, fall asleep, take breaks, or accept a bribe! We can help you prevent crime in real time! 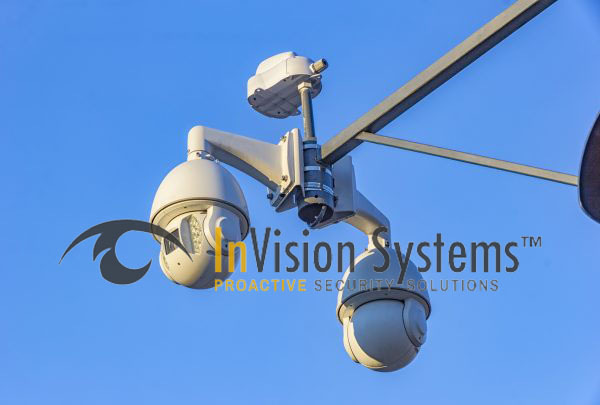 This advanced technology is a cost effective solution to set your Chicagoland business up with its very own Virtual Guarding System. Call us today at (773) 733-0970 for a free on-site consultation.